This Exclusive Hotel in Kenya built in a subtle blend of African and modern architecture offers a marvelous ambience for a truly wonderful and relaxing, beach vacation. 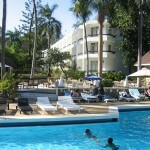 Located on the world famous Bamburi Beach. The setting is just a prelude to an excellent potpourri of romanticism and practicality that will totally mesmerise you. Choose to relax at the ocean front pool under the shade of the palm trees that have well manicured gardens or indulge in any of the activities lined up for you. There are 106 rooms, 60 standard rooms and 46 deluxe rooms. The hotel is built in a subtle blend of African and modern architecture offers a marvelous ambience for a truly wonderful and relaxing beach vacation. The restaurants are well staffed, family-friendly and comfortable. 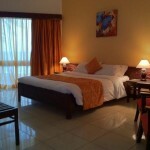 The guest rooms are spacious and well furnished. All the other guest amenities and services are also well detailed to make your stay as pleasant and comfortable as possible. 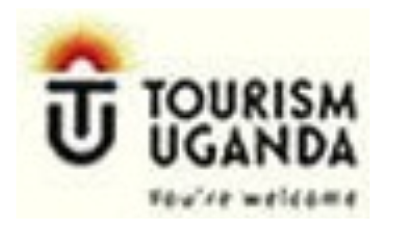 The unique combination of pleasant amenities, excellent hospitality, breath taking scenery and the wonderful climate coupled with the laid back charm of Kenya will make one want to come back again and again to this magical place. 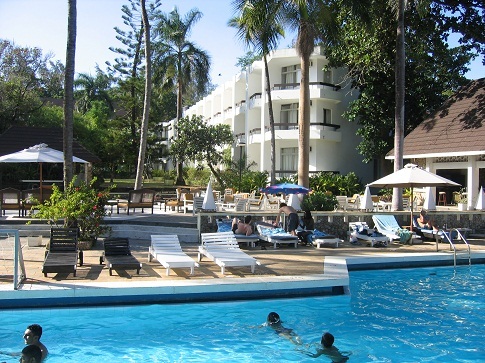 There are sporting activities at KenyaBay including water polo and aqua gym, scuba diving and deep sea fishing. Jetskski’s are available on hire at Yul’s Aquadrome adjacent.